Keeping family road trips fun for everyone can be challenging enough. Compounding the problem with a breakdown can throw a monkey wrench into even the most carefully planned vacation. 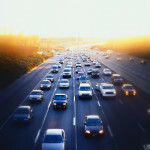 So before you hit the highway this summer, make sure your car insurance is up to date, and determine whether your car needs a few tweaks or a tune up first. Here are five maintenance recommendations. Having a blowout isn’t just scary, it can become a major drag if you’re trying to drive a set number of miles per day during your trip. It’s worth the cost to have a mechanic or a tire specialist look over your car before you leave town for vacation. He or she can check your alignment and let you know if any of your tires have bald spots and should be replaced. Also, correct tire pressure can improve gas mileage. Even if you have a fairly new car, you may want to get your brakes checked and serviced before you hit the road. Though your brakes may still be in good shape for day-to-day driving, your mechanic may recommend some preemptive work if brake pads are starting to show wear. On a long trip, your brakes will be working overtime – especially if you‘re hauling a camper or a boat. The last thing you want is for your brakes to give out while you descend a steep grade. The best way to avoid fix-it tickets is to ensure that all of your lights are working properly. If you’ll be driving at night, headlights should be readjusted to their maximum brightness. This isn’t something you want to discover once the sun sets and you still have miles to drive in the dark. Even if your headlights don’t go out, they can dim over time. You don’t want your car to overheat in the middle of a hot California day. For maximum efficiency, coolants should be exchanged or flushed before a big trip. Your car can heat up quickly on a summer day, and having your cooling system in prime working condition can make your trip much smoother. Also, keeping your car from overheating in the first place will prevent you from having to sit on the side of the road while you let it cool down. 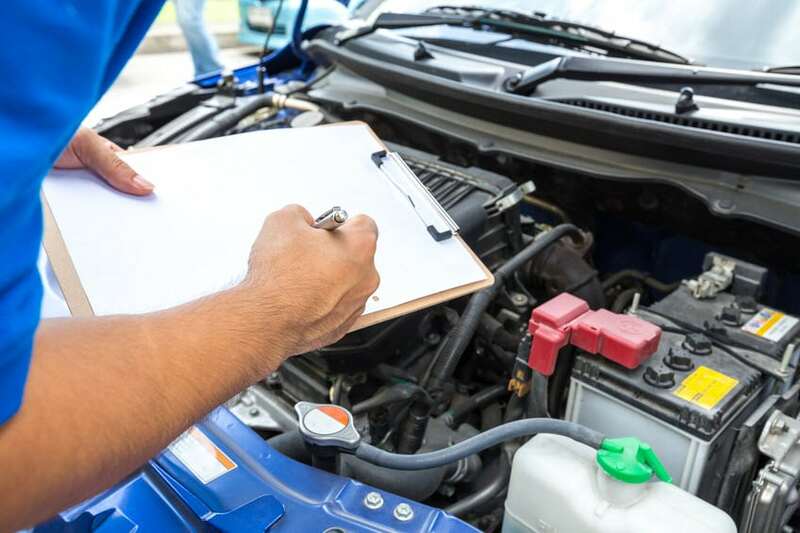 An oil change, air filter change and fuel system cleaning can catch anything else that might slow you down on your journey. 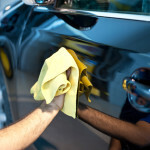 Remember, depending on your car, you should get an oil change every 3,000 to 5,000 miles or every three months. Don’t press your luck just before a long trip, even if you go longer between tune ups the rest of the year. This maintenance can improve gas mileage and extend the life of your car as well. For more helpful tips, visit the DMV’s website. If your car’s ready for your upcoming summer trip, but your car insurance needs to be updated, look around for competitive car insurance rates that can add a little more to your family vacation fund. How Soon After an Accident Should You Call Your Insurance Company?